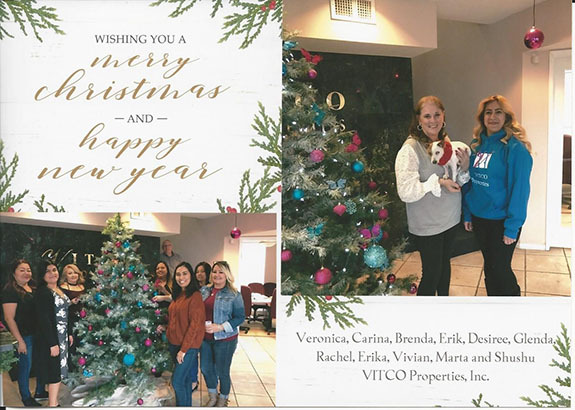 After 37 years of business, VITCO Properties, Inc continues to strive with dedication offering a variety of services to meet your management needs. We are an experienced team of professionals providing a balance of Certified Property Supervisors, Maintenance Support, and Financial Services. Our hard work and loyalty is what makes us the key to your success as a homeowner’s association and property owner. 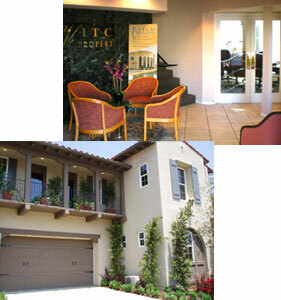 Based in Torrance, California, VITCO Properties Inc manages over 3,000 units consisting of rental homes and apartments, homeowner associations, and commercial properties. The company owner, Vivian Torelli, holds a broker’s license in California and Nevada, and a Masters in Business Administration as well as a California General Contractor’s License. We are currently expanding our services to Las Vegas, Nevada as American Properties. We will continue to fulfill our goals and succeed with great quality and commitment. Thank you for choosing us as your candidate for your management needs. We look forward to working with you!